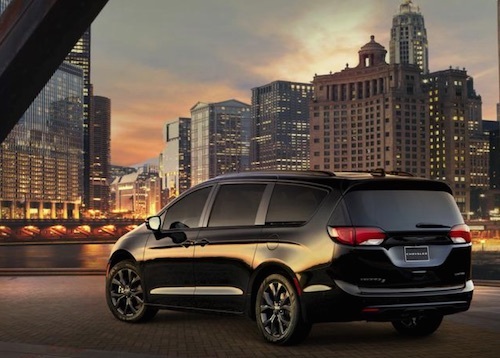 The Ed Voyles Chrysler dealership offers a beautiful selection of new Chrysler models including the new Chrysler Pacifica near Cartersville, Georgia. Our new Chrysler inventory has a variety of Pacifica minivans to choose from with a wide choice of trim levels and color options. If you have any questions or would like to test drive a Chrysler Pacifica near Cartersville, GA, please contact us.